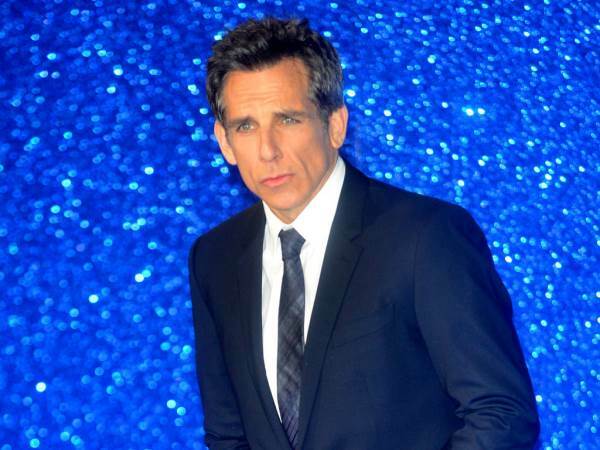 Ben Stiller had surgery to treat "immediately aggressive" prostate cancer two years ago. When the actor, now 50, was 48, he was diagnosed in June 2014 after a blood test and further scans revealed he had the disease. Doctors then operated on the star and were successful in treating the cancer. Speaking to US radio host Howard Stern on Tuesday the Tropic Thunder star revealed his fears after being diagnosed with "immediately aggressive" cancer after taking a prostate-specific antigen test (PSA) at the urging of his doctor. "It came out of the blue for me, I had no idea," he said of the diagnosis. "At first, I didn't know what was gonna happen. I was scared. It just stopped everything in your life because you can't plan for a movie because you don't know what's gonna happen." After overcoming his initial fears, Ben researched his condition and phoned fellow star Robert DeNiro, who is himself a prostate cancer survivor, to advise him on treatment. "The first thing I did when I got diagnosed was get on the internet to try to learn," he explained. "I saw De Niro had had it. I called him right away." The actor, who is married to Zoolander co-star Christine Taylor (45), also broke the news to their daughter Ella (14), and son Quinlin (11). "I told them I had something I had to deal with," he said. "They were pretty cool with it." Now Ben, who appeared on Howard's radio show with his surgeon, is urging other men to take the PSA test, revealing he repeats the test every six months to ensure the cancer hasn't returned.